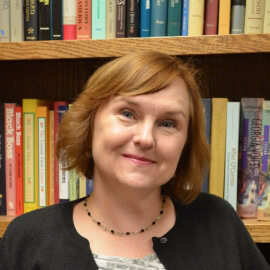 Lisa Bayer joined the University of Georgia Press as director in 2012. Her scholarly publishing career began in 1989 with a graduate internship at Southern Illinois University. She has worked for six publishers in four states, including Penn State Press, the Minnesota Historical Society Press, and the University of Illinois Press. Lisa is a member of the Board of Directors of the Association of University Presses. At Georgia she acquires books in women’s history and international studies.